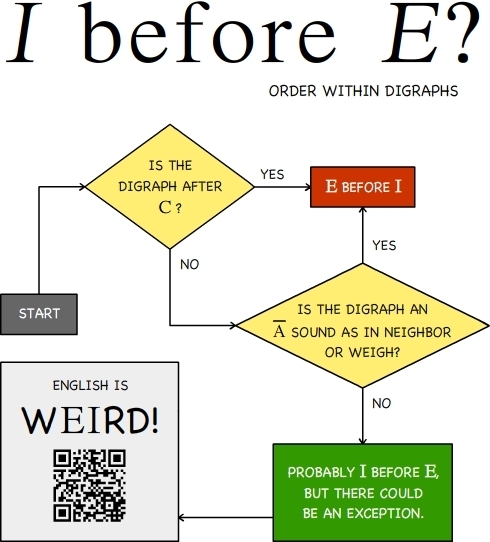 Buy a T-Shirt with this flow chart. Shop the Havoc Dino-Store. Is the digraph and A sound as in neighbor or weigh?